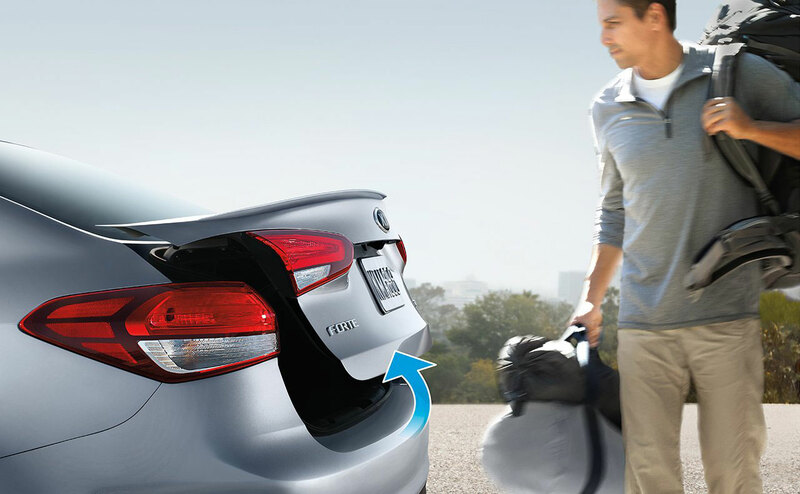 If you are shopping for a new compact sedan, why not drive a car that is fuel-efficient and offers lots of technology at a low price? 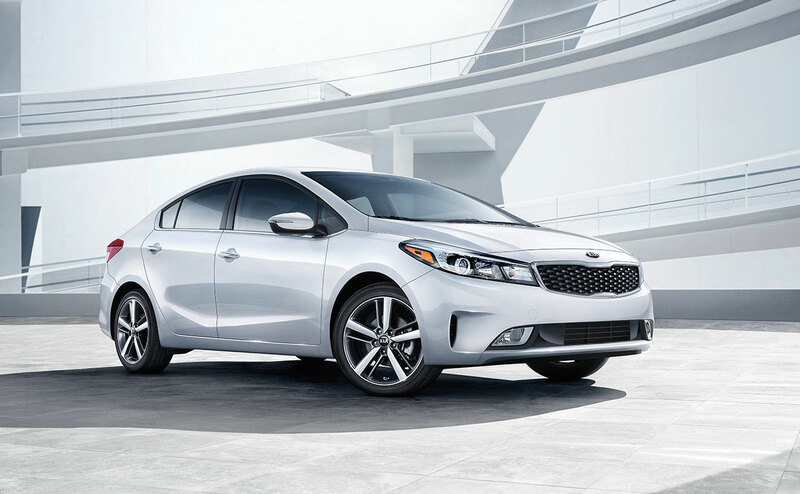 If a vehicle like that piques your interest, then you have got to get behind the wheel of Kia's Forte compact sedan and take it out for a test drive. 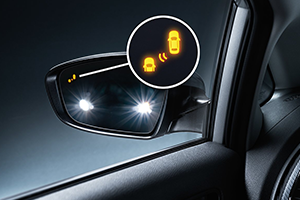 Kia's Forte is a popular choice for drivers who want the latest high-tech features but at an affordable price, and with the Forte, you get even more features and value for your money! If you live near Baton Rouge, Gonzales or Prairieville, then come and see the stunning Forte in Baton Rouge, LA at All Star Kia of Baton Rouge. 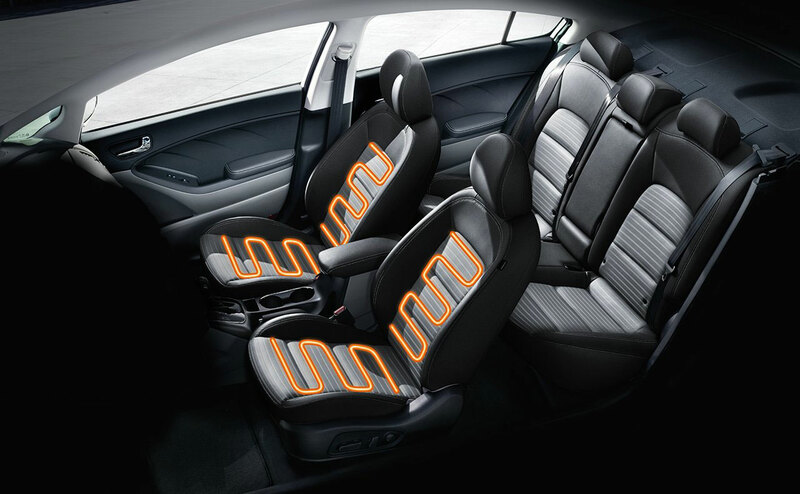 The Kia Forte features a number of updates and improvements over the already well-equipped model from last year, the 2016 Forte. 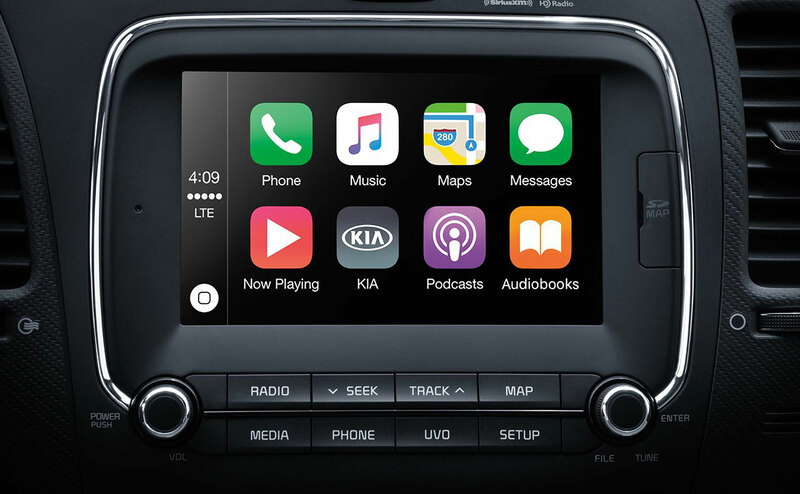 For starters, Kia's latest infotainment system, UVO3 is now available in the Forte sedan. 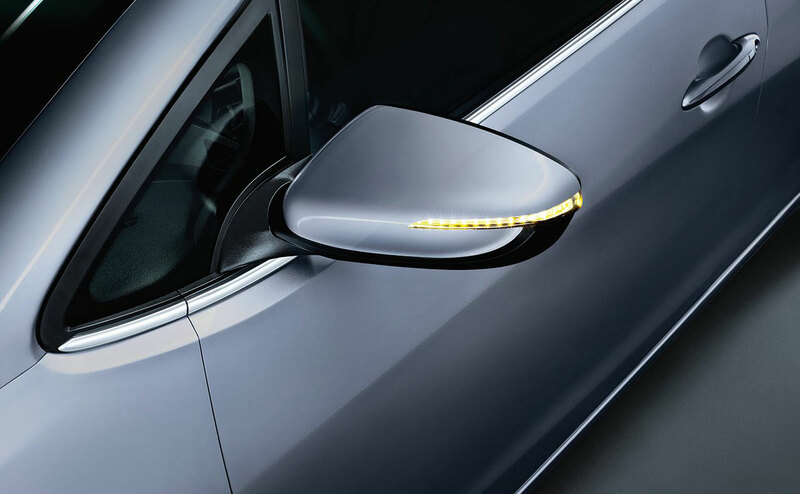 The most striking change for the 2017 model is the updated exterior design, featuring a new front grille and bumper that is heavily inspired by Kia's larger vehicles like the Optima sedan. 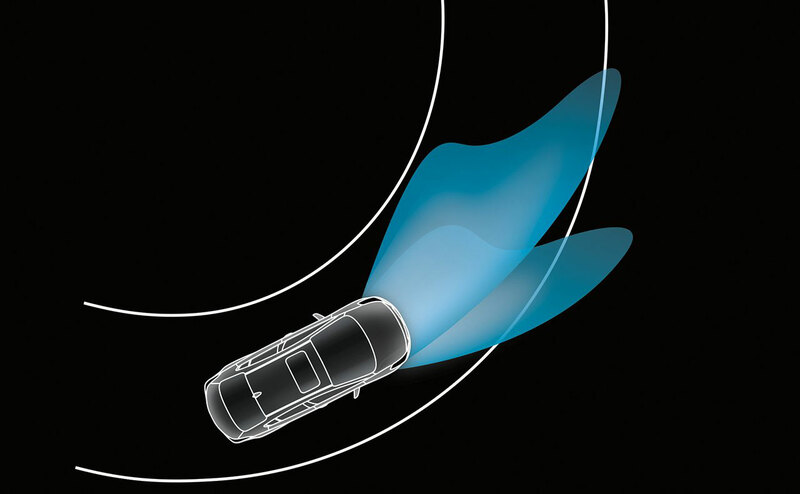 Around back, drivers will find a revised taillight design with optional LEDs, too. 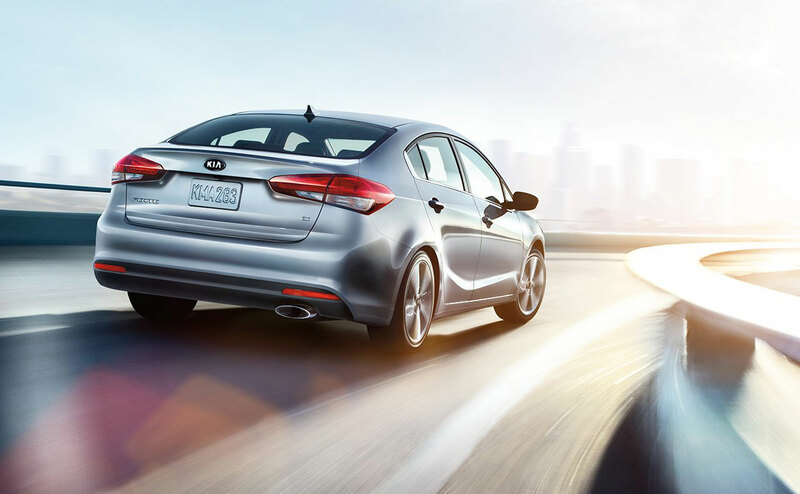 While the 2016 Kia Forte offered two model options, the LX and the EX, the 2017 Forte adds the new S trim, to bring the total trim levels to three. 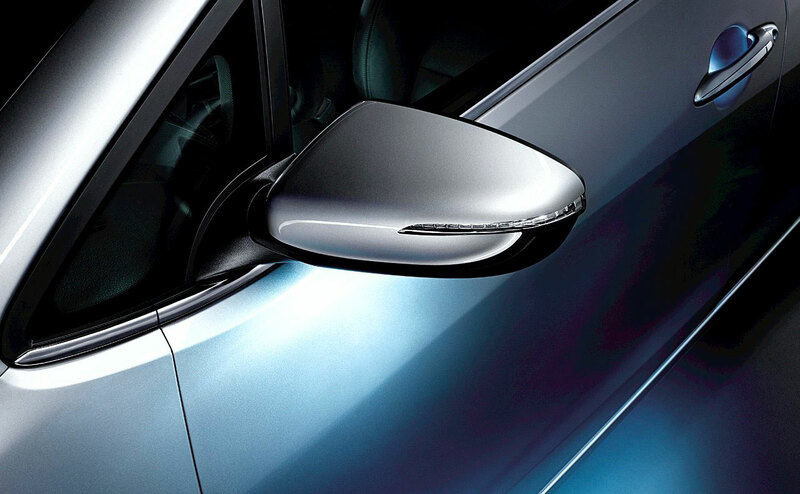 Whichever 2017 Forte you choose, you will find a 2.0-liter engine beneath the hood. 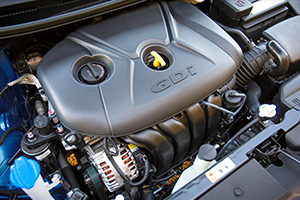 Every 2017 Kia Forte compact sedan comes equipped with a 2.0-liter inline 4-cylinder engine; the Forte LX and S trims get a 2.0-liter Atkinson cycle power plant, while Forte EX models get a 2.0-liter with direct injection for added power. 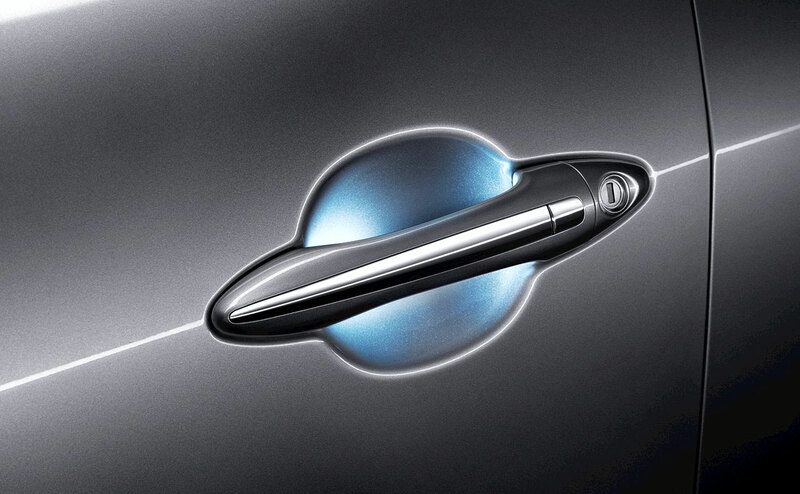 For a fuel-efficient yet sporty driving experience, the standard engine will most certainly do the trick. 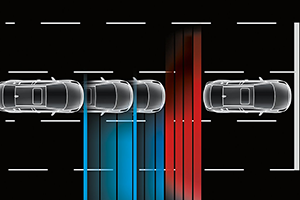 Developing 147 horsepower and 132 lb-ft of torque, the new 2.0-liter replaces the 1.8-liter of the outgoing 2016 model, and provides a bump in power and torque. 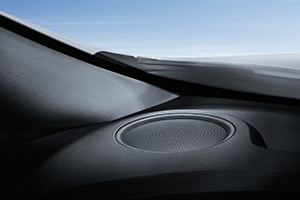 The base engine of the Forte is mighty efficient! 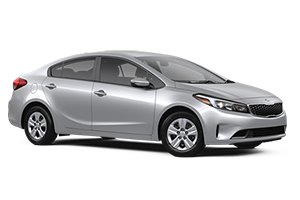 For an even more thrilling ride, though, be sure to test drive a 2017 Forte EX sedan, equipped with the available 2.0-liter GDI engine, at All Star Kia of Baton Rouge. Generating 164 horses and 151 lb-ft of torque, this potent inline-4 engine can really move the lightweight Forte EX! 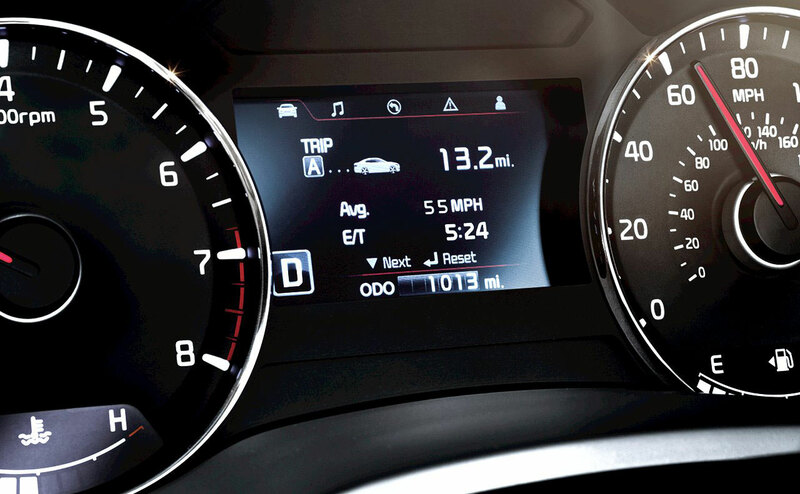 What is even better is that the 2.0-liter GDI-equipped Forte EX sedan can still return an impressive fuel economy rating. 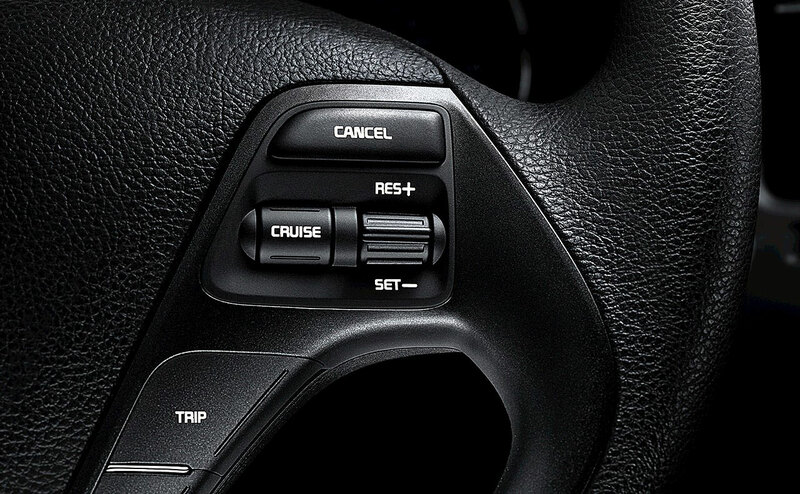 Optional on the base model Forte LX and standard on all other trims is an electronically controlled 6-speed automatic transmission with Sportmatic shifting; this sporty yet efficient gearbox allows you to bump the shifter into sport mode and shift through the gears on demand. 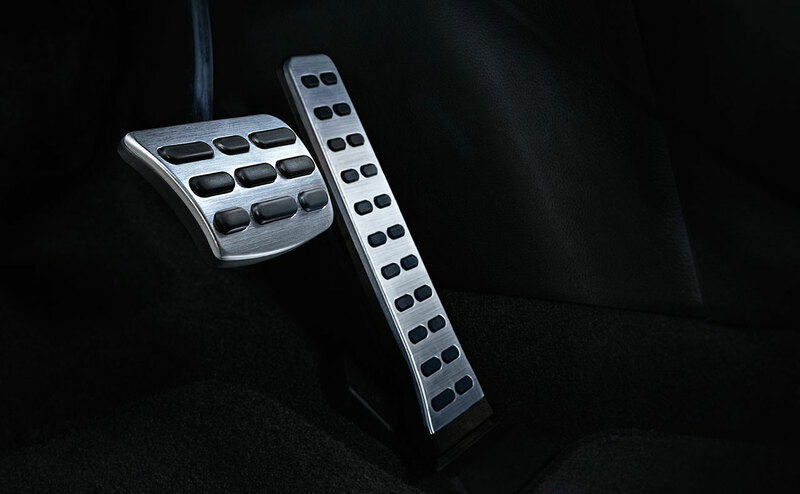 If you would like the driving experience of a manual gearbox, opt for the Forte LX, which comes standard with a 6-speed manual transmission. 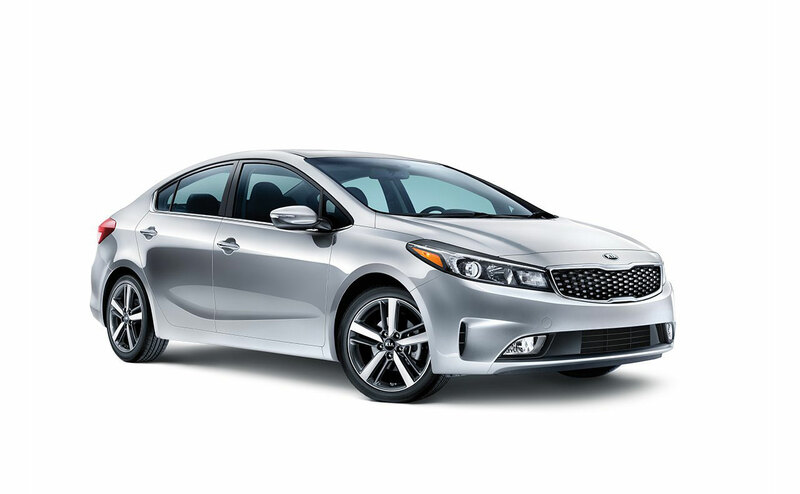 Kia's fun to drive 2017 Forte compact sedan provides a level of fuel efficiency, performance, technology, and value that is tough to match! 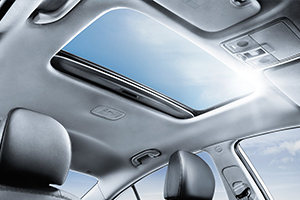 If you live near Baton Rouge, Gonzales or Prairieville, you can experience the 2017 Kia Forte at All Star Kia of Baton Rouge in Baton Rouge. We also have a dedicated auto service center on-site, that will keep your Kia running like new for many miles and years to come. 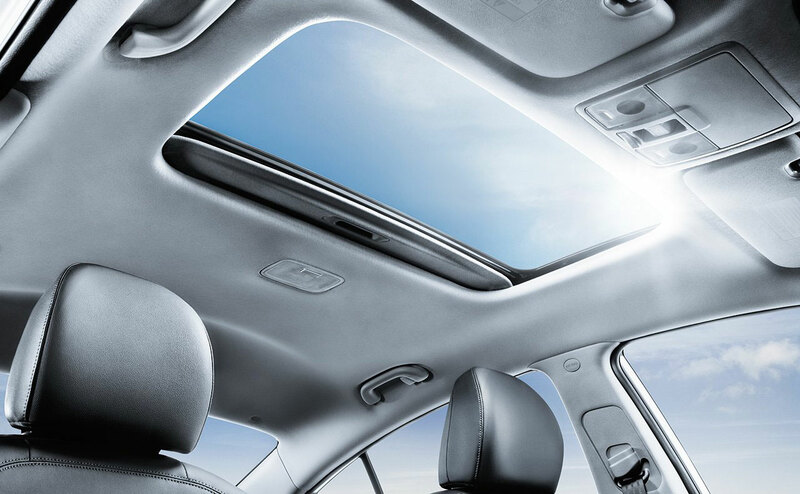 Visit the All Star Kia of Baton Rouge showroom, located at 5740 Siegen Lane in Baton Rouge, LA, or browse our inventory of 2017 Forte sedans and other new Kia vehicles here on our website.